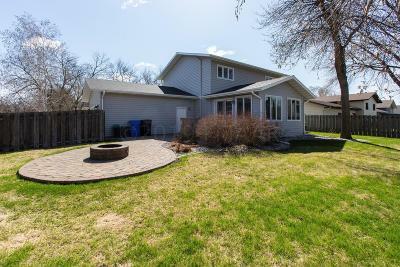 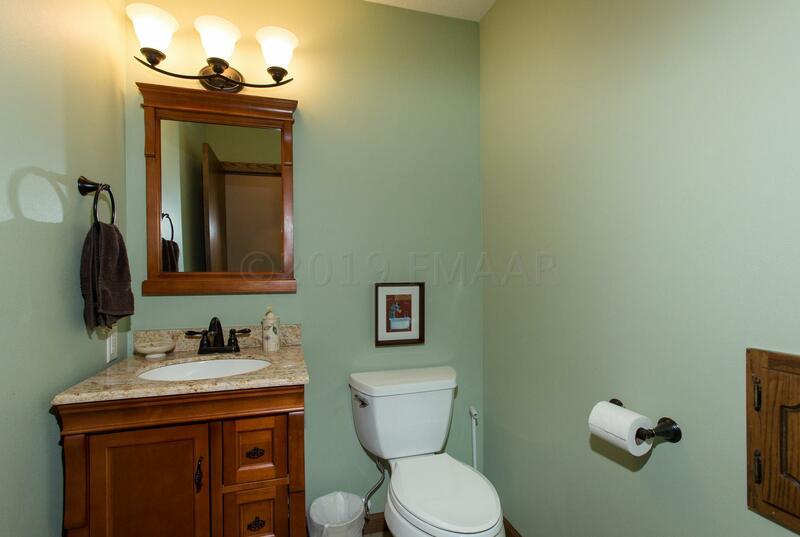 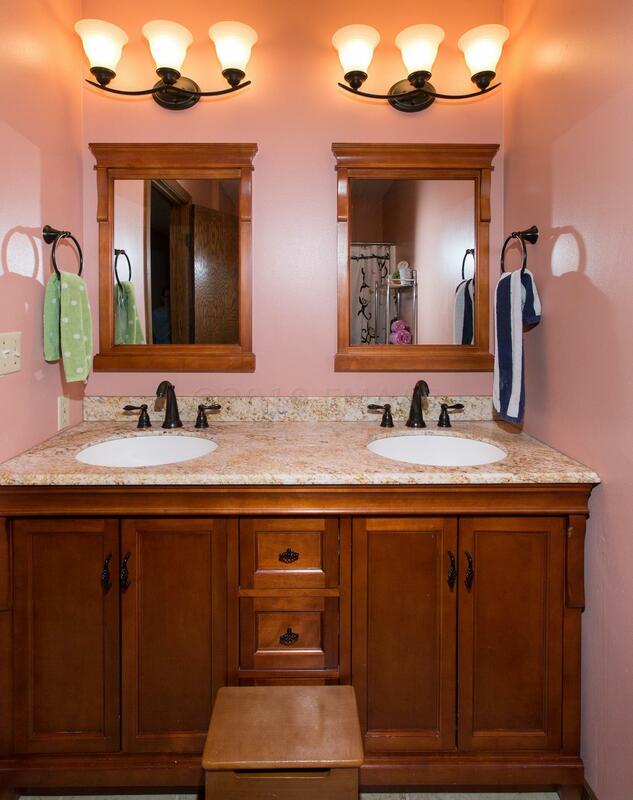 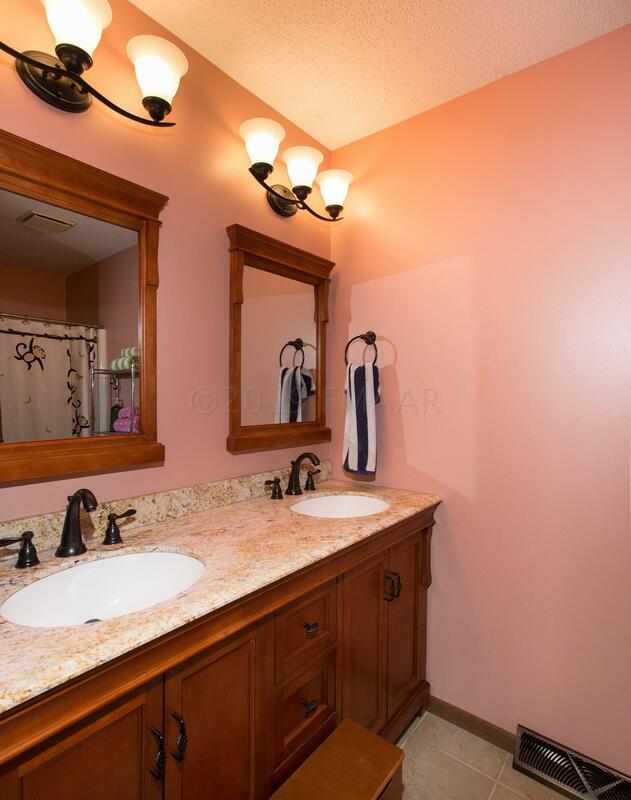 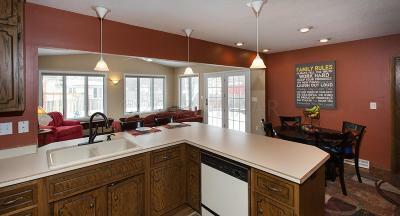 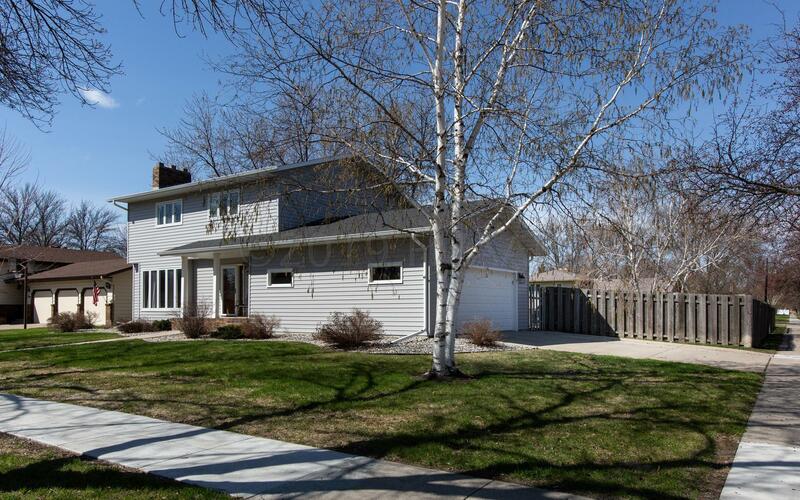 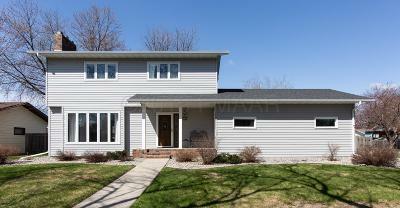 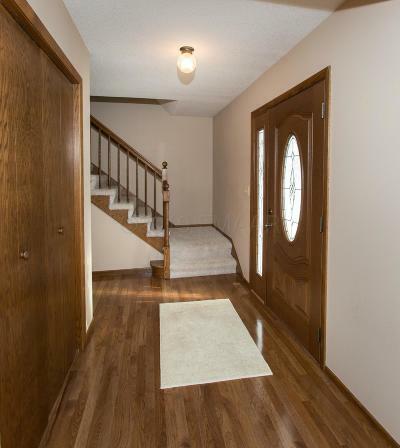 Classic 2-story home in North Fargo! 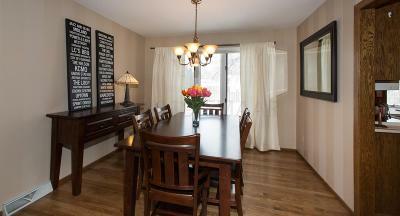 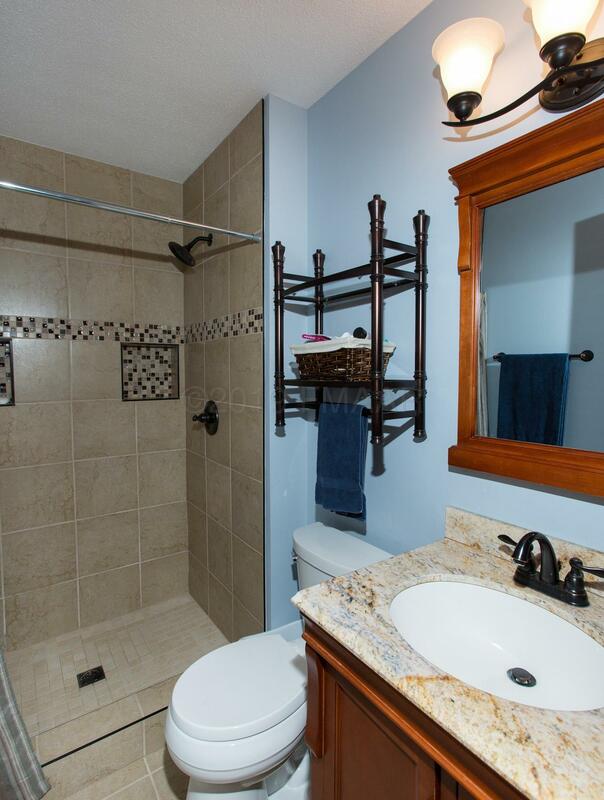 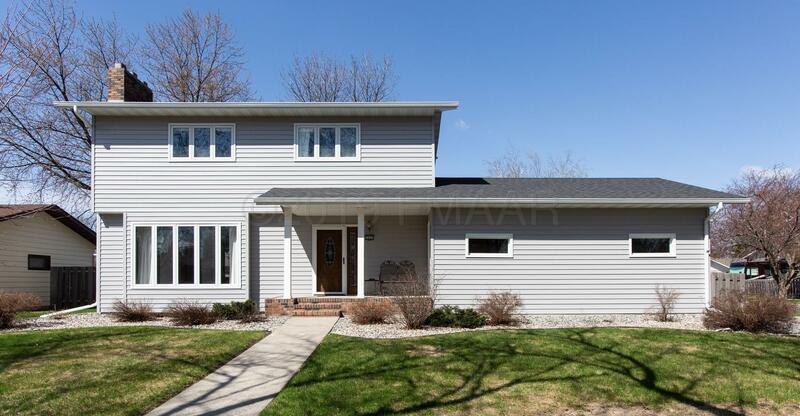 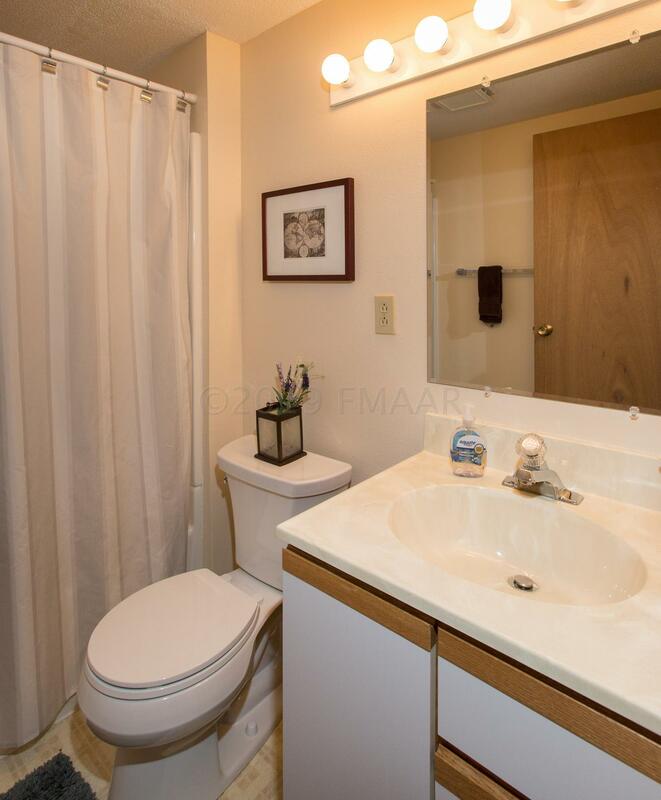 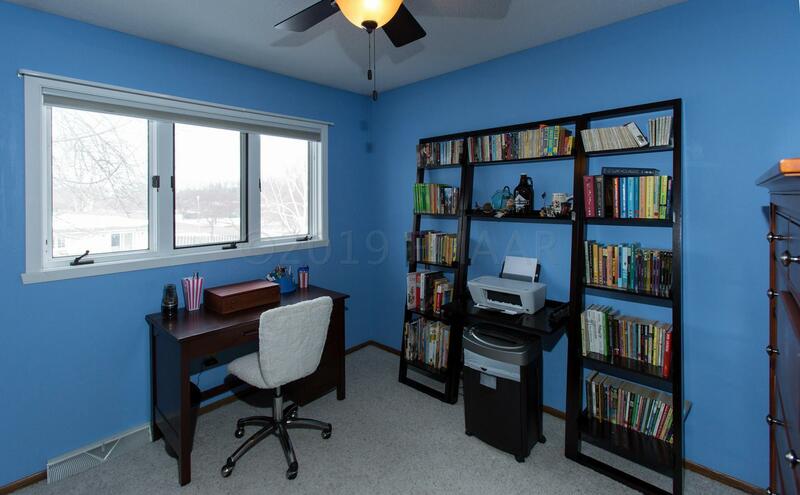 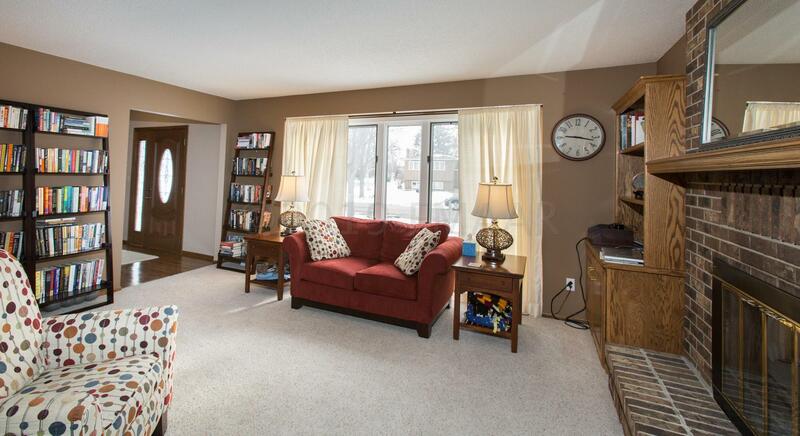 This home features a highly desired layout with 4 bedrooms up, bright sunroom, and gorgeous hardwood floors. 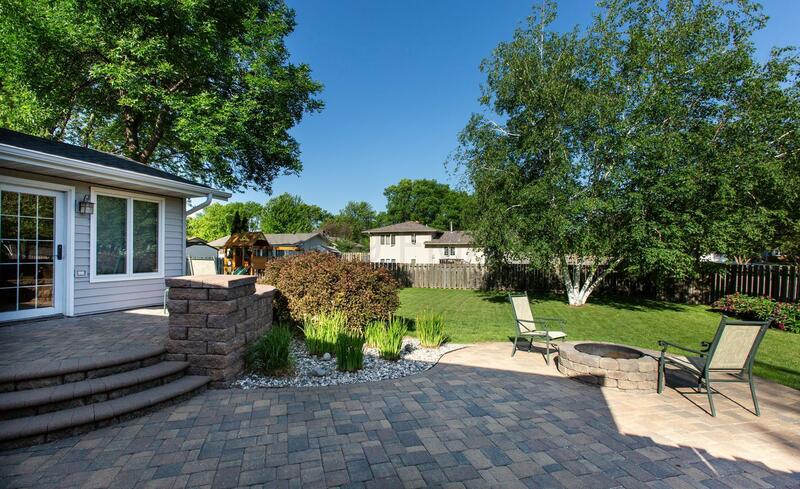 Enjoy the fenced backyard's landscaping with mature trees, fantastic patio, and firepit. 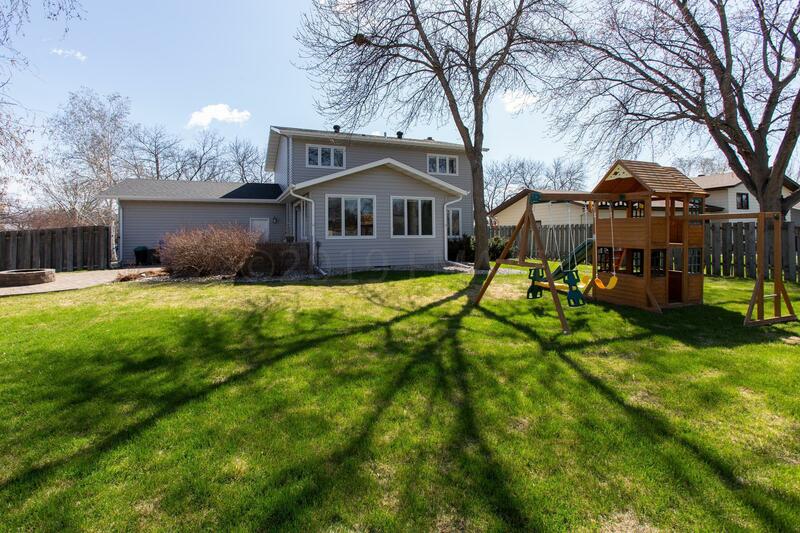 All this between Edgewood Golf Course and Longfellow Elementary School. 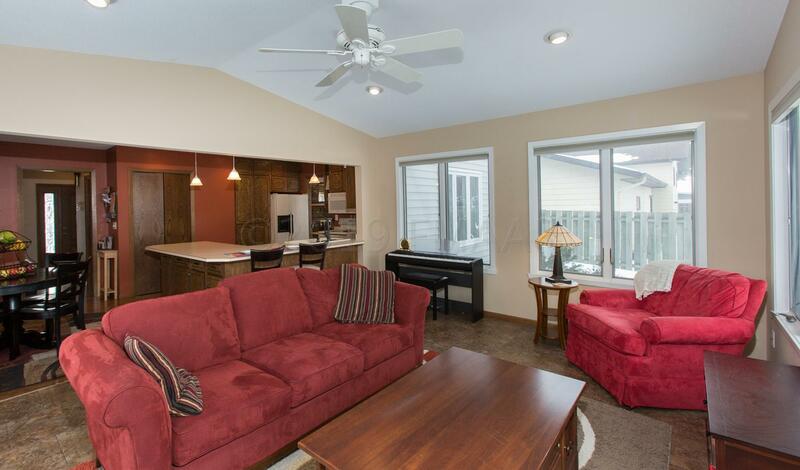 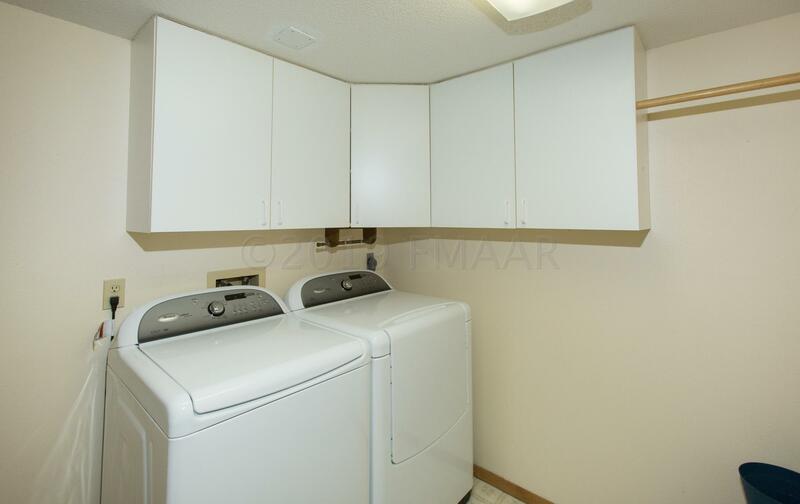 All the big items are taken care of, with new roof and steel siding...just pack your bags and move in! 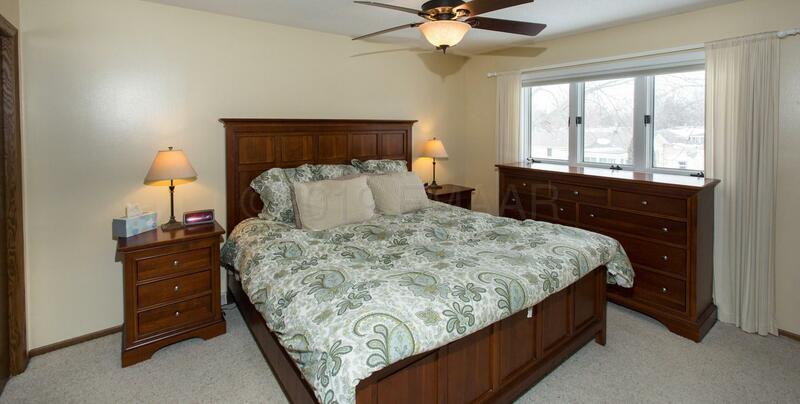 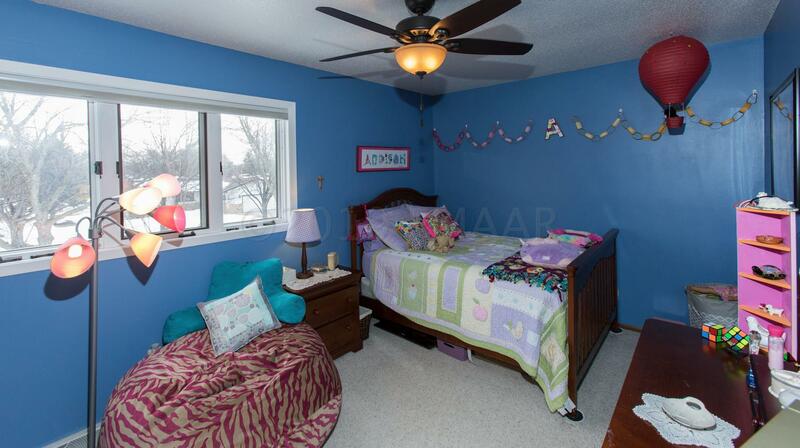 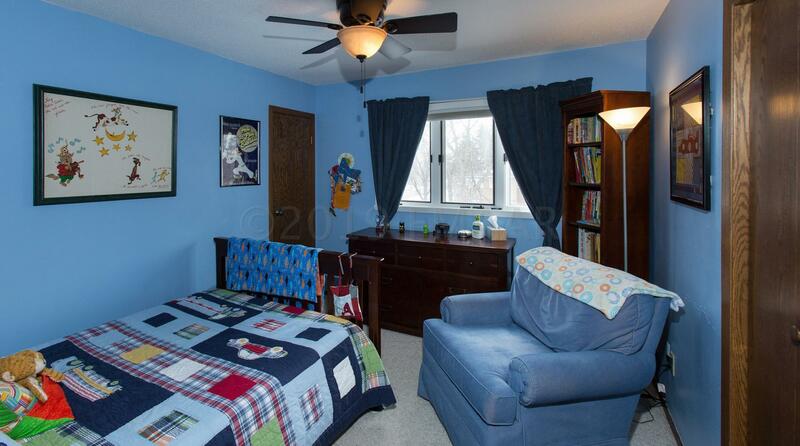 Bedroom: Four bedrooms on the same upper floor! 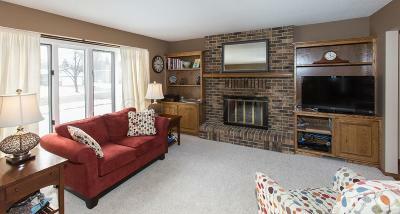 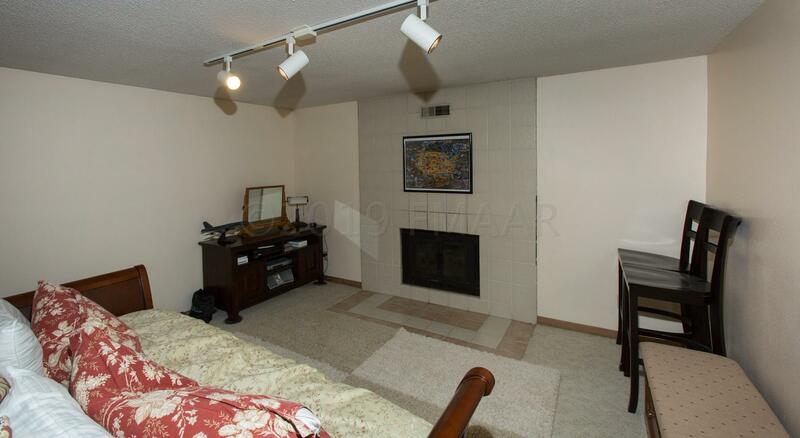 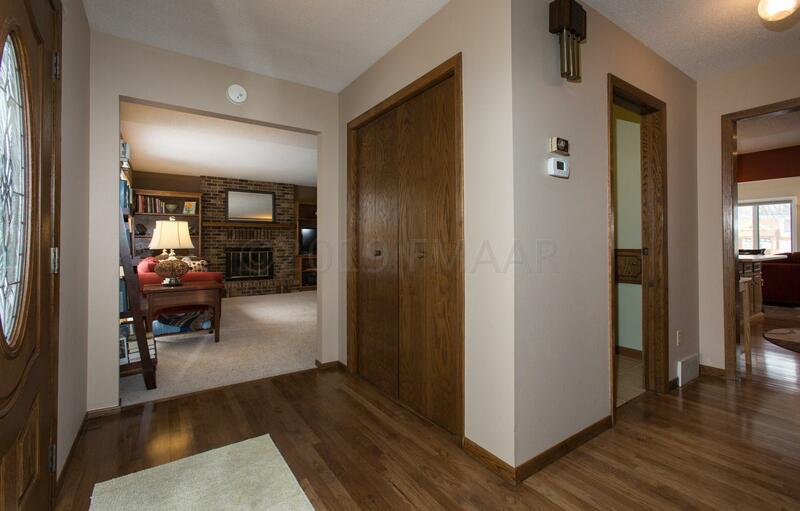 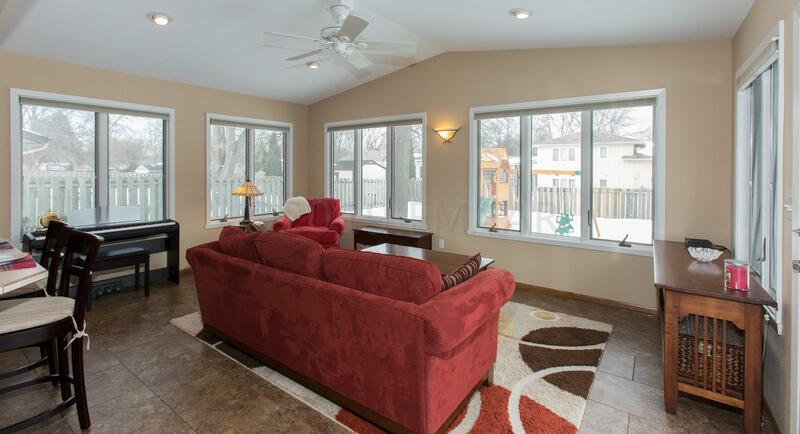 Family Room: Family room with fireplace!